John Stott's modern classic is as sharp and pertinent as ever it was. 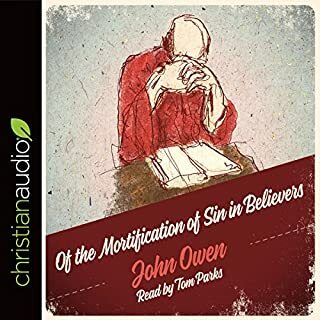 It combines an excellent biblical exposition and a characteristically thoughtful study of Christian belief with a searching call to the church to live under the cross. Excellent book on the Cross of Christ! 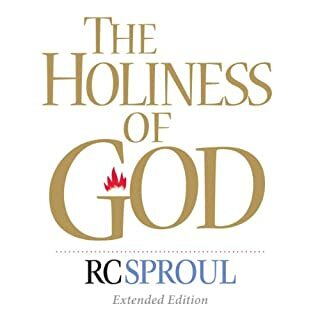 A super informative and thorough book on the cross. 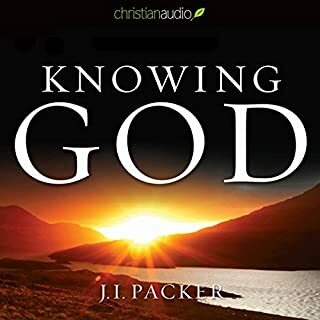 He approaches the subject from many different angles and sets forth beautiful truths about God's heart and about the glory of what God has done for us in Christ. Truly the salvation that God has provided for us is totally awesome and amazing. Though this book is quite long I highly recommend it. The only point that I have a substantial disagreement with is where he says that physical healing was not provided in the atonement. I do believe that it was provided. but like I said this is the only major disagreement I have with this book. Other than that this is an awesome book. the audio book leaves off the conclusion chapter, which is a shame. otherwise, the book is outstanding and the narration is very good. There's a lot to absorb from this book. I feel compelled to get the written version to highlight the many succinct points Stott makes. I'm sure I will listen to this audiobook more than once. It sometimes seems to follow rabbit trails, but always comes back to the cross. 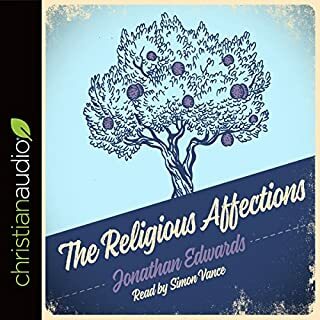 Stott treats a lot of heterodox theological issues in juxtaposition to orthodox ones, so it can be hard to follow if you can't listen straight through in one sitting. Christ, he never wavered from his purpose. 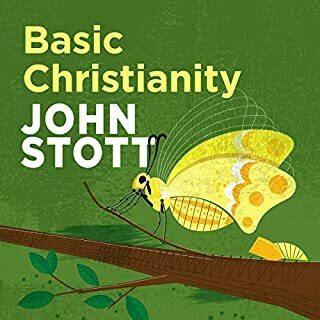 Between the excellence of Stott's writing and the narration, the cross of Christ is set forth in all the reality of a fine British documentary. Not much I can add to the power not just of this book but of what this book is about. There is an eloquence and a depth that John Stott brings to the supreme moment in human history that coalesces human suffering and divine intervention. I finished the last chapter moments ago. And I am brought to tears by just the word picture of that final poem about the scars. Do yourself a big favor and consume this book – either in audio form, or read it. I never plan to, but almost always by the end of a good book like this one I will find a way to get the paper copy. Just so I can read and reread what is on the pages. As this book should, I am drawn to re-read the Gospel accounts of what happened on that day and that afternoon. I loved listening to this book – the British voice is fitting, of course for its author. 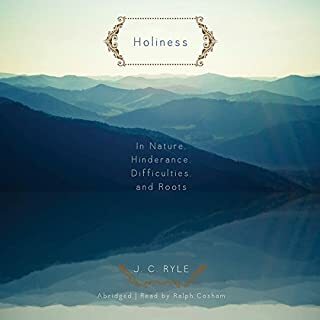 i loved it ..this book is in the top 5 most reccomended books.. im a self help author myself and i humbly fall to my knees at its power through god.. 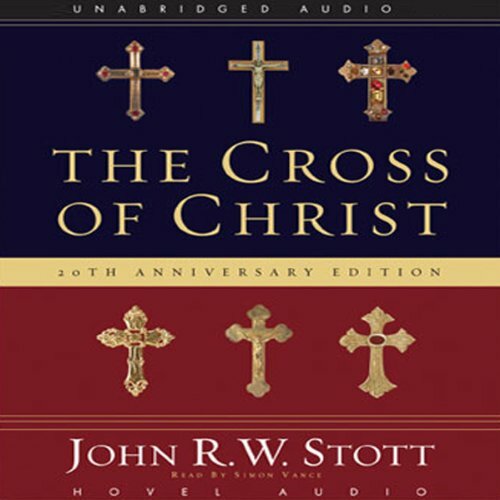 I have enjoyed Stott's very comprehensive and thought provoking exposition of the doctrine of the cross. it's not an ready book to read but then neither is its subject matter. Read it carefully take notes if you can get the editiiin that has a study guide. I am going to listen to it again and I don't think I will be bored at all.